Looks good and fits even better! 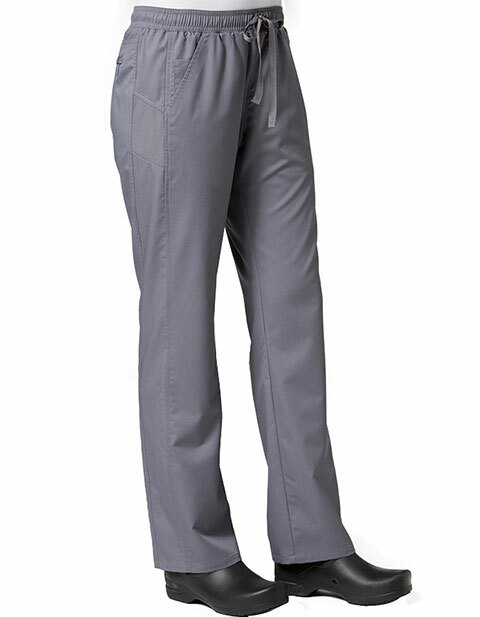 Maevn EON women's sporty mesh panel straight leg pant is a workwear essential. Featuring side panels, full elastic waistband with grommets for dyed-to-match drawstring; these pants give a contemporary look. 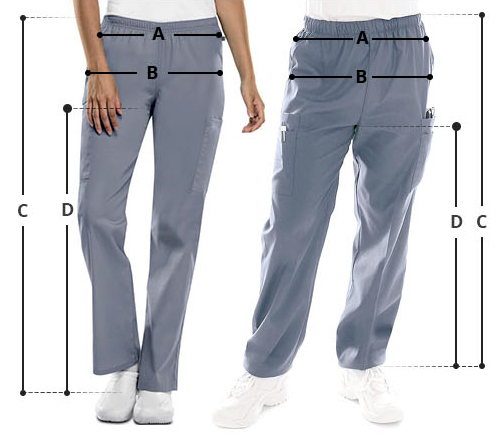 Moreover, the two slant pockets with inner cell pocket, side mesh piecing, back yoke, and two back pockets with zipper make it extremely functional and durable.